Fuel EX AL is an aluminium full-suspension mountain bike frameset that makes the perfect start for a versatile, capable trail bike build. 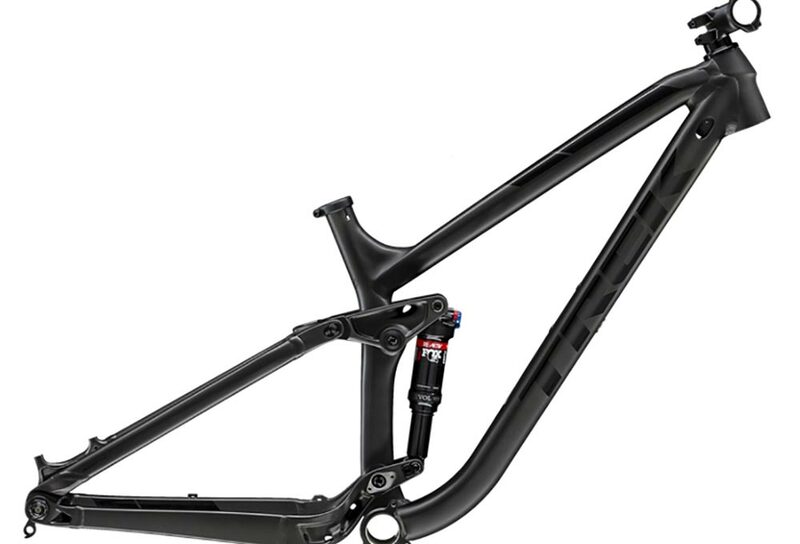 Trail-tough alloy tubes, the latest in Trek trail bike frame tech and a 130mm of travel with a RE:aktiv shock make it a great choice for riders who want a bike that can handle everything from serious all-mountain riding to XC races. viene con direcci&oacute;n y eje trasero ?